Wales or Cymru as its spelt in Welsh is a wonderful UK holiday destination that has been popular with locals and international tourist alike for many, many years now. There are a lot of top places to visit in Wales, so there’s no chance of you not being entertained whilst on your visit here. of magnificent coastline, warm hearted natives with a roaring passion for Rugby and dancing, along with lots of unique signature national dishes you’ll be sure to enjoy. 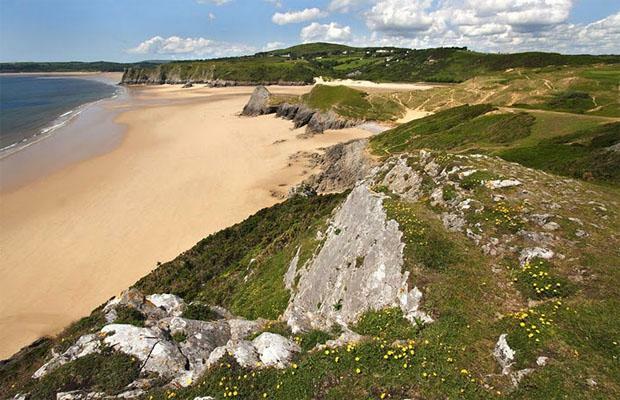 There is a lot of activities to immerse yourself whilst in Wales such as hiking, cave diving, mountaineering, abseiling, cycling, golfing, and even paragliding if you’re feeling up to it! You can also learn to surf whilst on holiday here, with many surf schools offering all levels of tuition from beginners to advanced, so you can take to riding the waves of the Atlantic and Irish Sea, if the mood takes you. Don’t worry if you’ve haven’t packed your surf board either, as you can hire these from many of the local surf centers…I d also recommended getting a wet suit as well…even in the summer months! 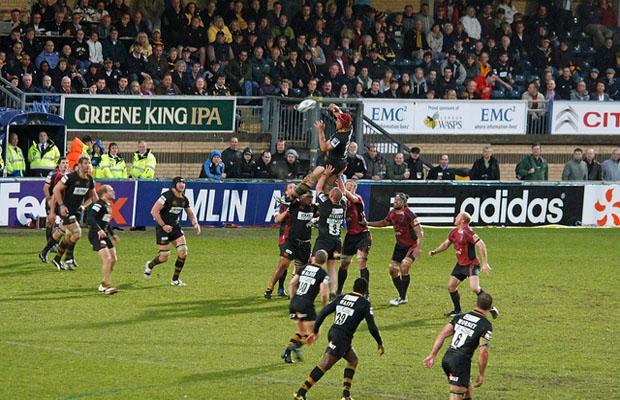 Major events you shouldn’t miss this year in Wales include the Amlin Challenge Cup Final and Heineken Cup Final taking place on 20th and 21st May. This sees two of Europe’s best Rugby teams battle it out for the title of Champions in Cardiff world’s famous Rugby stadium. Discounts are available on early bird tickets and family season tickets, so don’t delay in booking your place to one of the greatest sporting events of the year. And who can forget St. David’s Day on 1st March, when the party is in full swing in true Welsh style. Street parties are everywhere at this time, celebrating all aspect of Welsh culture and national history. This is also a good time to sample a few of the Welsh classic such as ‘Welsh Rarebit’, ‘Gaeaf cassoulet’ and a vast array of fresh and tantalizing seafood straight from the welsh shores. Wales is also steeped in a immense amount of history and culture and you’ll be able to tell from the moment you step into its beautiful terrain. Places of historic interest include the Rhondda Heritage Park, Mount Snowdon, the superb National Museum in Cardiff and the beautiful castles of Harlech and Caerphilly, where the legends of King Arthur were founded. The tales of King Arthur and Merlin are a huge pull for tourist all the world, who make the trek to Caerfyrddin as it is believed to be Merlin’s birthplace. Mount Snowdon is also another pilgrimage point as legend has it King Arthur himself was killed there by a giant called ‘Rhitta’ and fought one of the most important battles of his life nearby at ‘Bwlch y Saethau’. Although these tales are often dismissed as mere myths, such places in Pembrokeshire in the northern valleys are said to have two ancient stones known as ‘Meibon Arthur’ and are believed by some to be evidence of his actual existence. Maria the author of the “Come to Wales” article is a keen lover of anything that has to do with Wales. She has even moved to Cardiff!! !